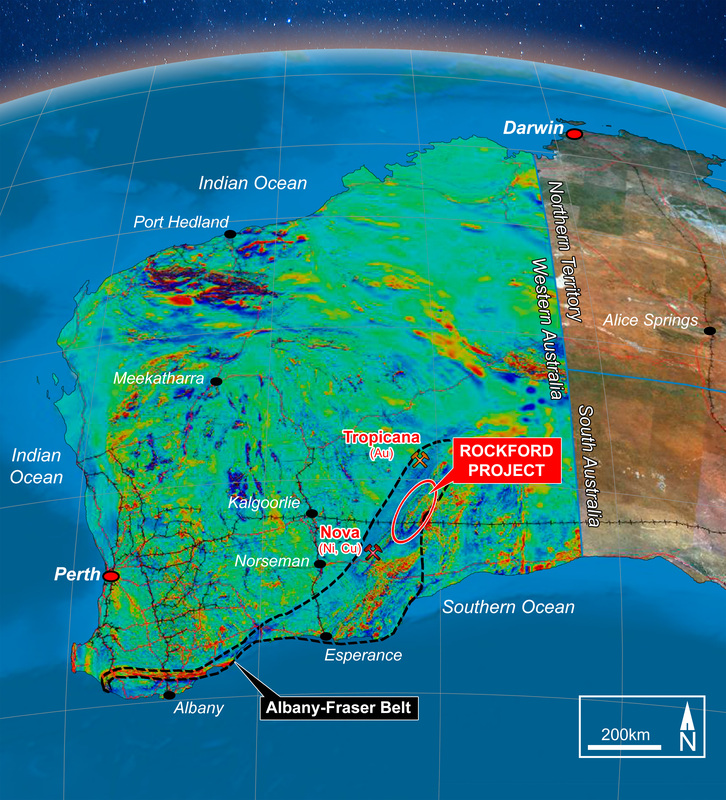 Legend Mining’s tenacious search for the next Nova-Bollinger lookalike in the Fraser Range just got real with multiple intercepts of sulphides from the first diamond drill hole in the latest program. The company last month began a drill program to test a number of strong conductors encountered in the northern area of the Rockford project. They announced on Tuesday that the first diamond drill hole in the program had intercepted multiple sulphide-bearing mafic intrusives at conductor N1. This included two prominent sulphide-rich intervals in a metasediment/granulite package. 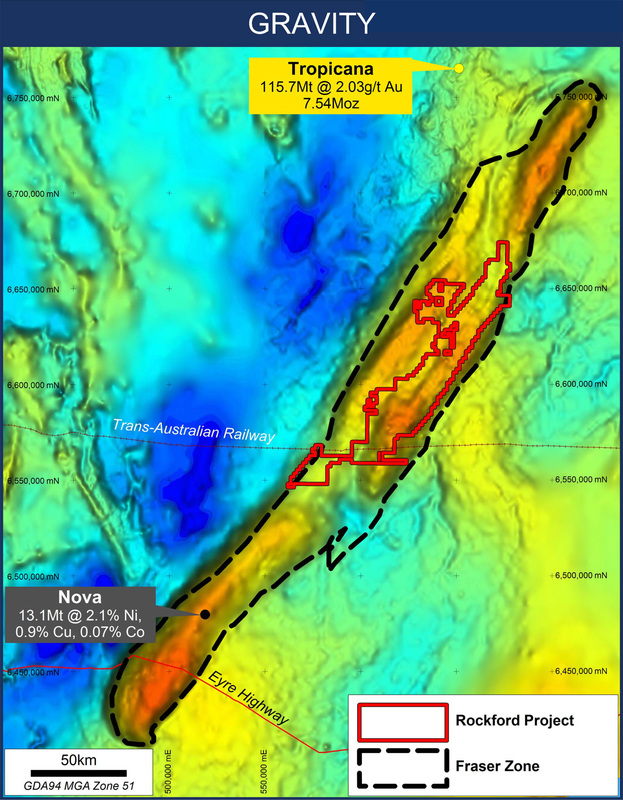 The first interval of 1 metre from 693.8 metres features matrix to net-textured sulphides and includes massive sulphides over a 6 centimetre section. The second interval of 2.8 metres from 738.7 metres contains zones of matrix sulphide that were clearly magmatic in origin, which is the mineralisation style of Nova-Bollinger. Assays from both sections will be reported as soon as they are available. The company said the presence of multiple sulphide-bearing mafic intrusives in close proximity to metasediment/granulite made Area N a favourable location for the formation of magmatic nickel-copper mineralisation. Legend is moving ahead quickly with a downhole electromagnetic survey to test for offhole conductors that might provide more clues as to the potential location of nickel-copper sulphides. A second diamond drill hole to test conductor N2, about 1 km northeast of N1 is already underway. Investors were encouraged by the results, with Legend shares improving by 8% following the announcement. Legend is exploring Rockford in a 70/30 joint venture with the revered Creasy Group. 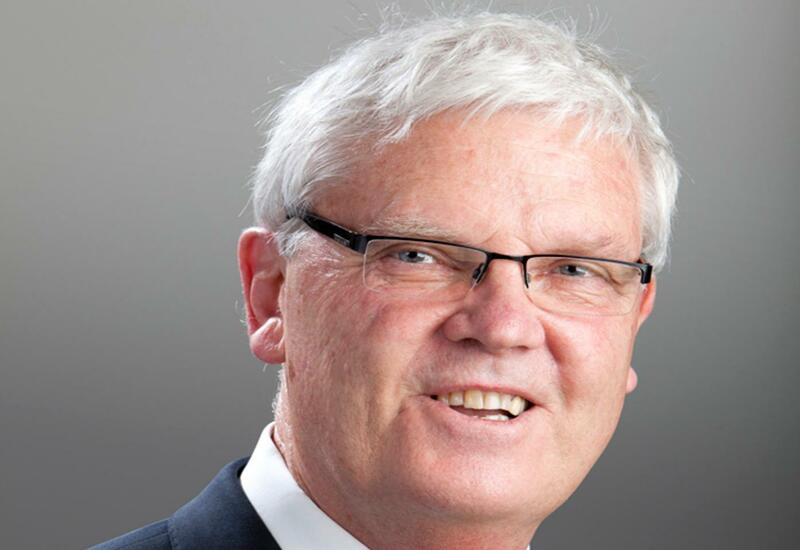 The partners have mounted a large, systematic and high-tech campaign that is rated by many as the best hope for a follow-up discovery to Nova-Bollinger in the region.